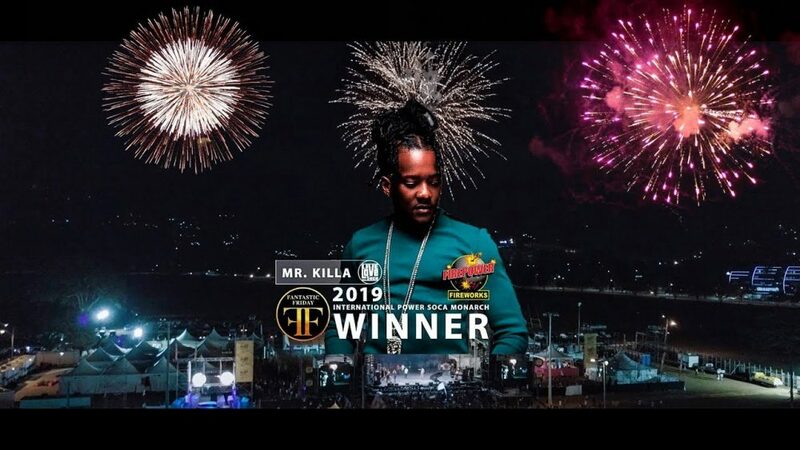 The Management, Staff and Trainees send special congratulations to Hollis Mapp, Mr. Killa on winning the International Soca Monarch Title in Trinidad & Tobago. We at NEWLO are very proud of your achievement, having been a past Trainee at this noble institution. You are a motivator and an inspiration to the other Trainees. Continue to climb the ladder of success as you grow from strength to strength.